A Year of Being Here: Jack Ridl: "Take Love for Granted"
Let's go out for breakfast!" "Take Love for Granted" by Jack Ridl, from Practicing to Walk Like a Heron. © Wayne State University Press, 2013. 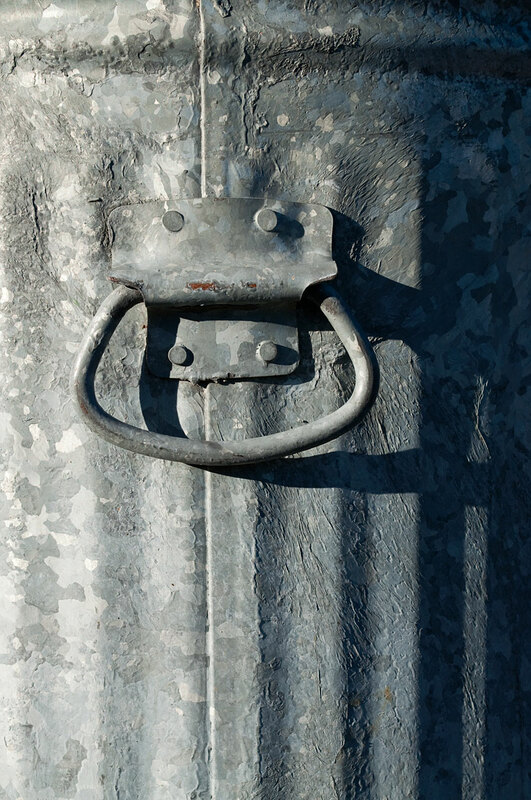 Art credit: "Old-School Trash Can," photograph by Mark (originally black and white).